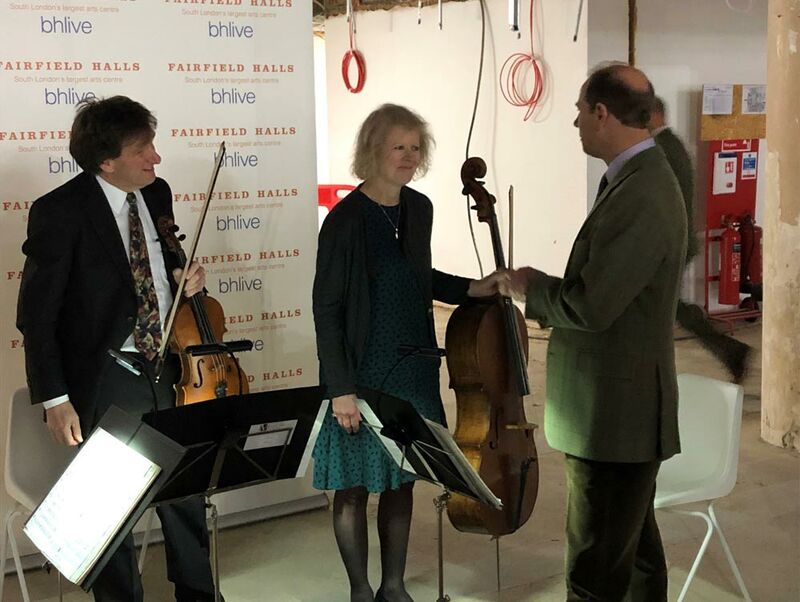 After a major refurbishment, our resident home the Fairfield Halls, is reopening this September. In 1962, the Queen Mother opened Fairfield Halls, south London’s largest Arts Centre. 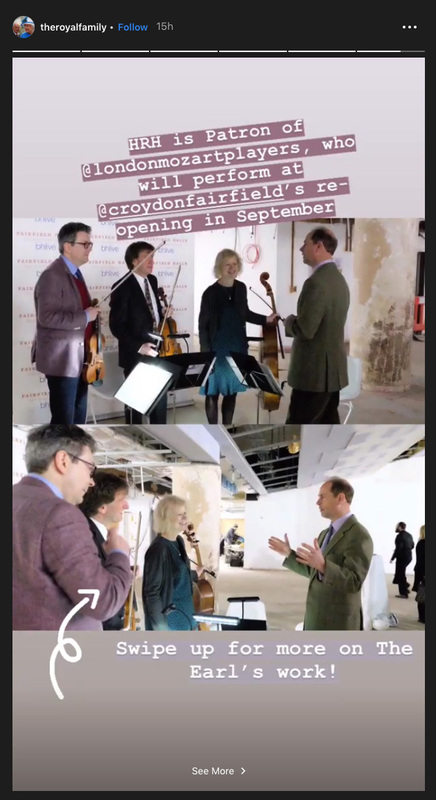 Yesterday our Patron HRH The Earl of Wessex came to see the progress of the refurbishment and meet the team behind the build. London Mozart Players performed during the reception at yesterday’s visit. We’re extremely excited to be returning to the Fairfield Halls in September. 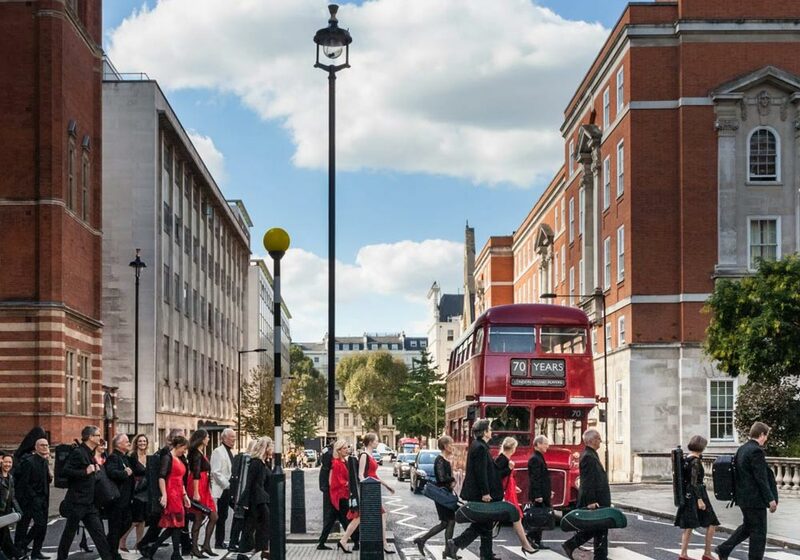 LMP returns to the newly-refurbished Fairfield Halls for a celebratory gala opening concert that marks our 70th birthday and their 30th year as Croydon’s resident orchestra, attended by HRH The Earl of Wessex.